Robert D. Woodley was born and raised in The Bronx, New York along with a three-year childhood hiatus in Greenville, Pennsylvania, his mother's hometown. During his 6th grade at St. Michael School, he amazed his teacher with a short story composition. 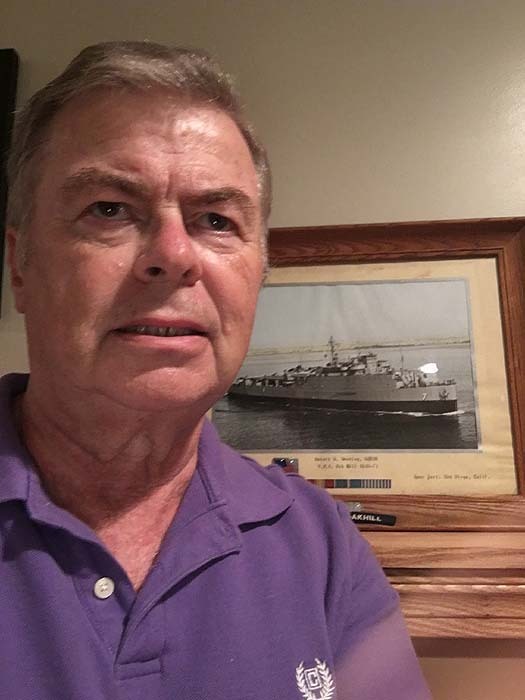 This spurred him to consider a writing career that included editing a newspaper and cruise book while serving aboard ship in the U.S. Navy during the Vietnam War. Besides his shipmates enjoying his writing, they also noted his baseball skills and knowledge. During his career as a mainframe computer operator, Robert returned to fiction writing to relax from the stress of that work. After spending a few years writing short stories, he ventured into writing novels with baseball as a backdrop to modern mainstream situations and characters. 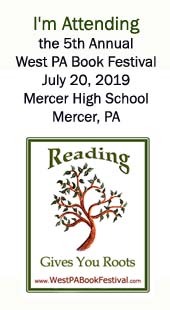 This work drew the praise and attention from famous Mercer County historical romance author, Sylvie Sommerfield, until her sudden passing in 1995. Robert moved with his family to Greenville in 1977. He and his wife, Debbie, have three grown sons. In recent years he successfully coached Little League teams to winning seasons and later served as an umpire.